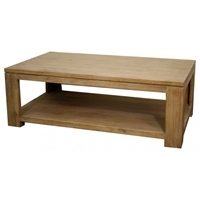 BEDFORD COFFEE TABLE.SOLID ACACIA WOOD. ALL SOLID SUAR WOOD, STEEL. 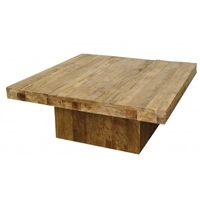 47"SQ MAXIM COFFEE TABLE.RECLAIMED TEAK. N.A APOTHECARY COFFEE TABLE.CAN BE ORDERED IN 20 DIFFERENT FINISHES.ALSO AVAILABLE FOR CUSTOMIZATION. JAVA OCCASIONAL COFFEE TABLE AND END TABLE. 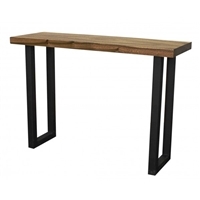 SOLID MULTI COLOR WOOD TOP WITH IRON FRAME. NA COFFEE TABLE.CAN BE CUSTOM TO DIFFERENT SIZES.TWENTY DIFFERENT FINISHES.